A new Asian restaurant concept will soon debut in St. Albans. Manager James Chen says BBQ & Noodle is slated for an early March opening at 133 North Main Street, the former location of Yama Sushi House. Modeled on restaurants popular in the American South, the new eatery will focus on a wide range of Asian noodles prepared to customers' specifications. Chen says those noodle varieties will include udon and Vietnamese-style rice vermicelli — each available with the customer's choice of vegetables and meats, prepared as a stir-fry or soup. Stir-fries will be made hibachi-style, on a large griddle. "It's a new style idea for us," says Chen. As for the "BBQ" part of the name, it refers to Mongolian-style meats "on a stick, that you're cooking in front of everybody," Chen says. Another planned attraction is the bar, featuring eight beers on tap. 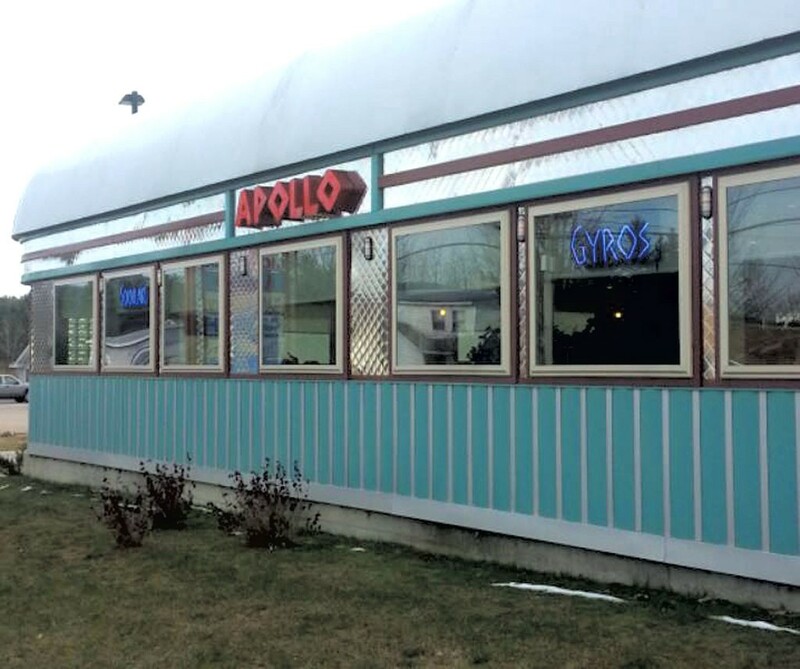 On January 25, Milton's Apollo Diner closed its doors for good. Reached by phone on Monday, Naomi Maglaris, wife of owner Bill Maglaris, offered a statement: "We want to thank our loyal customers and hardworking employees for spending their time with us." She noted that the building, which the Apollo was leasing, is now available, and that she hopes to see former Apollo regulars at Henry's Diner in Burlington and the Athens Diner in Colchester.